I just wanted to let you know that your product is amazing! I purchased a Wireless Traveler global phone for my son as a gift when he went to Costa Rica recently. He has a Verizon plan for his iPhone, however he was not able to get any Verizon service in the country, including in San Jose. He was told the service was limited; he was gone for a month and had no service, period. Yet the Wireless Traveler global phone you gave him offered service wherever he was and perfect reception. 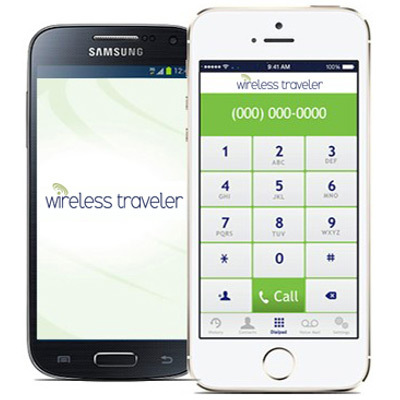 Wireless Traveler offers a great product at a reasonable cost. Thank you, thank you!